PLASTISOL TONERS are Phthalate, Heavy Metals and PVC free concentrated pigment pastes for plastisol printing ink. Can be used for PVC Free and Phthalate free both. 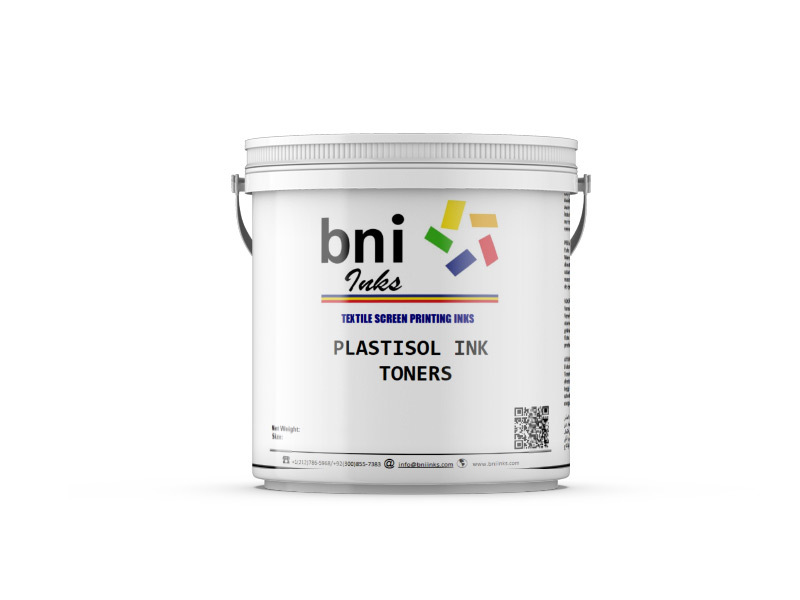 Compatible with all BNI Inks, ready to use colors and bases. Add upto 5%-12% to achieve the desired shade. Easy to mix and use. 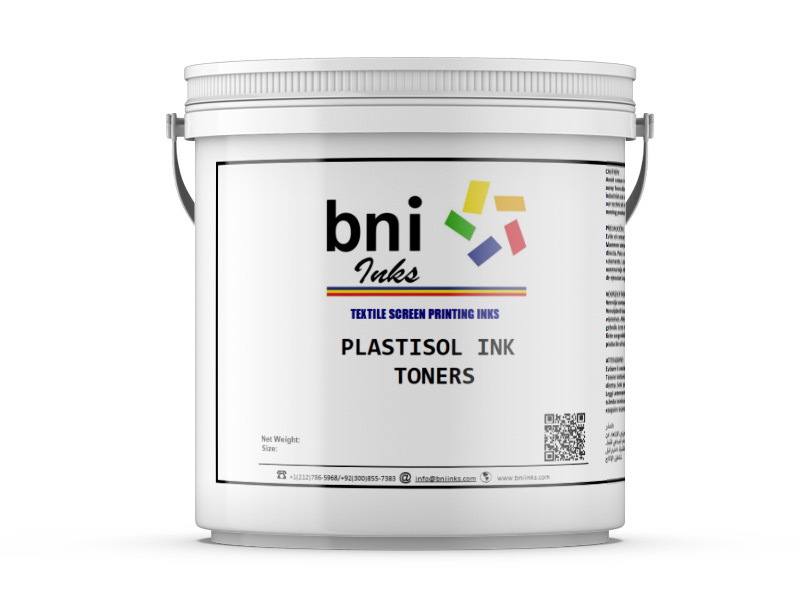 PLASTISOL TONERS are ready to use concentrated pigment paste. 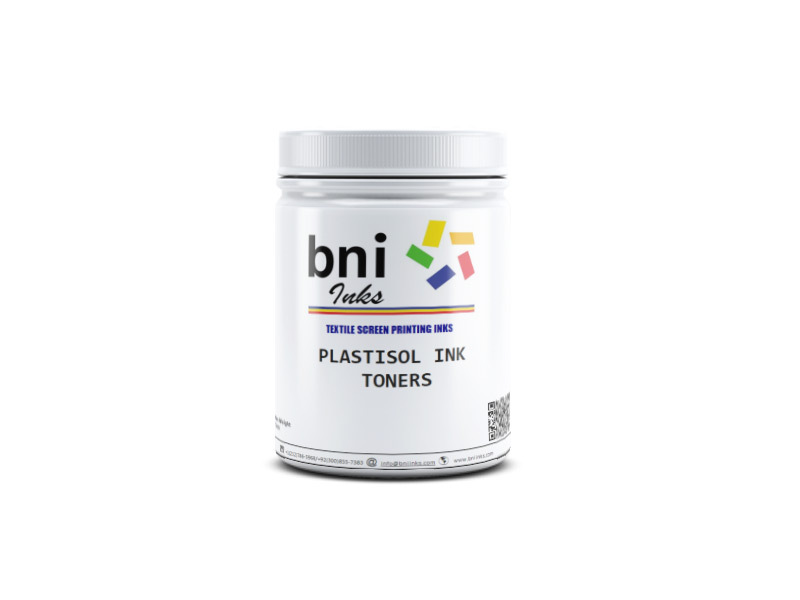 Toners can be added 5%-12% in any category of Plastisol Inks to achieve desired shade and opacity. Mix the composition well before using. · Over dosage of pigments may result in inter color bleeding, and loss of properties for the ink.